Poker pro Micah Raskin was busted earlier this year in a major Long Island marijuana raid, and now he faces additional federal charges for distributing more than 100 kilograms of pot and hash oils in the Baltimore area. Authorities say the drug ring Raskin was involved in led to one of the biggest drug busts in Nassau County, New York, history. According to prosecutors, Raskin received drug shipments that he stored at his Long Island home and in a nearby storage facility. Those shipments would then be delivered by a courier to locations in Baltimore, Washington D.C., Virginia, and New York. 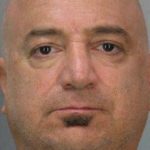 When police first arrested Raskin in February, they said he was found with about 360 pounds of marijuana, which they estimated was worth than a half-million dollars, as well as “huge” quantities of hash oils containing concentrated doses of THC. Authorities also seized two vehicles, $140,000 in cash, a loaded shotgun, and paperwork related to the scheme. The Baltimore Sun reported that it could not reach Raskin’s New York attorney, Benjamin Simpson, for comment on Tuesday. When Raskin was charged in Nassau County, officials said that he could face up to eight years in prison if he was convicted on all counts. It is unclear how much additional prison time he might face if convicted of federal charges as well. According to a report by Long Island newspaper Newsday, the Nassau County District Attorney’s office says that the federal charges have not changed the status of their case against Raskin. 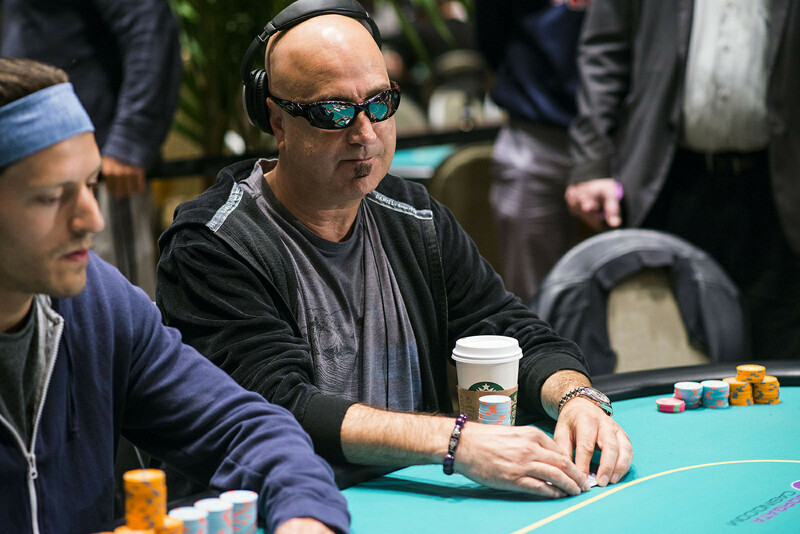 While Raskin is far from a household name in poker circles, he was a successful professional player with a long history of significant cashes in tournaments around the world. He may not have had a signature major win on his resume, but there were a few notable performances. In 2013, he won an A$5,000 ($3,500) Six Man Turbo event at the Aussie Millions Poker Championship in Melbourne, taking home A$75,000 ($53,000). Later that year, he followed that up with a win at the Berlin Cup High Roller during EPT Berlin, earning €105,368 ($121,400). 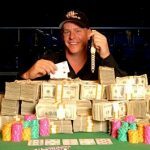 His largest career cash came back in 2009, when he won a $1,500 buy-in tournament at the Borgata in Atlantic City to take home $320,231. In total, he has nearly $1.95 million in live tournament earnings, enough to put him inside the top 1000 on the all-time money list. Raskin’s last recorded tournament cash came on Jan. 28 at the Borgata, just days before his initial arrest. This Nassau County NJ we’re talking about, not Interior BC! So he can’t play anymore but Ferguson and Lederer can? This guy sold some pot. Those other two stole 400 million dollars. I wonder how Ferguson and Lederer avoided prosecution? I mean, it was a ponzi scheme and they stole millions. I just don’t get it.